Mark Taliano, reporting from Aleppo, Syria. Corporate media channels have a global reach that vaults over sovereign boundaries to make Western propaganda almost ubiquitous. Consequently, toxic messaging – even as it contradicts the most elementary critical reasoning – prevails. 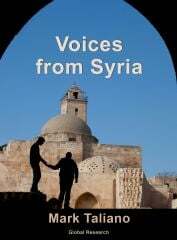 Not only are the lies about the War on Syria likely unprecedented, but so too is the credulity of global populations. Prior to the dirty war on Syria and all of the ensuing dirty games, Syria’s population was highly educated, with a very low illiteracy rate. So, despite the fact that terrorists in occupied areas forbid children to attend school, and despite the pervasiveness of Western propaganda operations, much of the population still critically assesses the waves of Western propaganda. 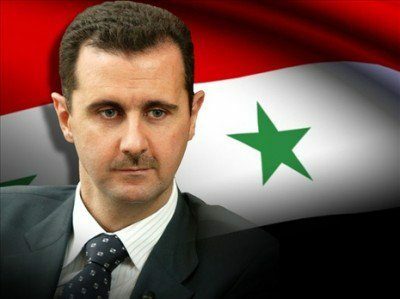 Syrians living in Syria know that Assad is not a monster. 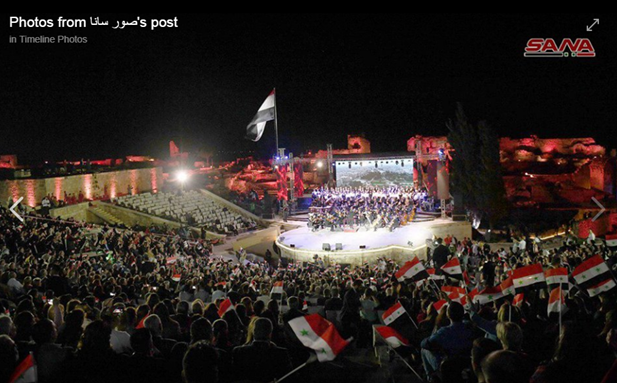 Most have a certain reverence for the government, its agencies, and its institutions – especially now since they know that the government and its military protect Syria and Syrians. Syrians such as Abdel Hay Kaddour see through the apparatus of deceptions: the false flags, the fake NGOs, the White Helmets, the Assad demonization campaigns … everything.